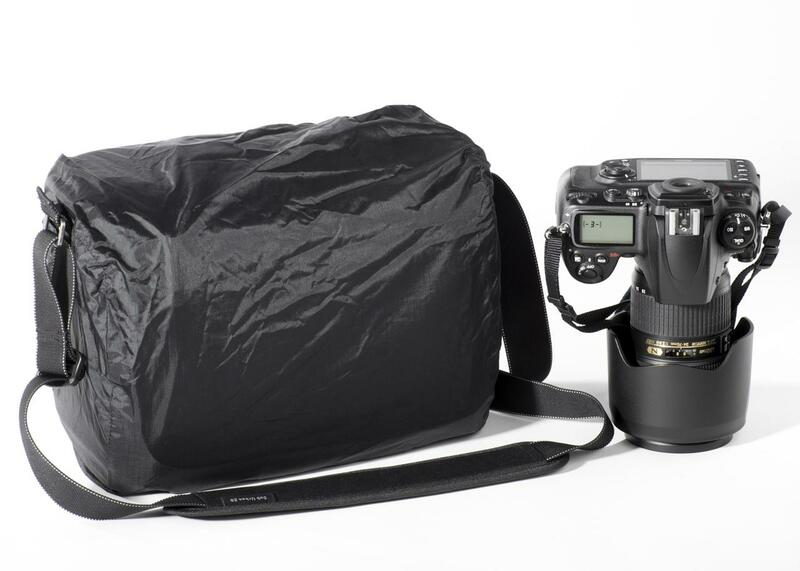 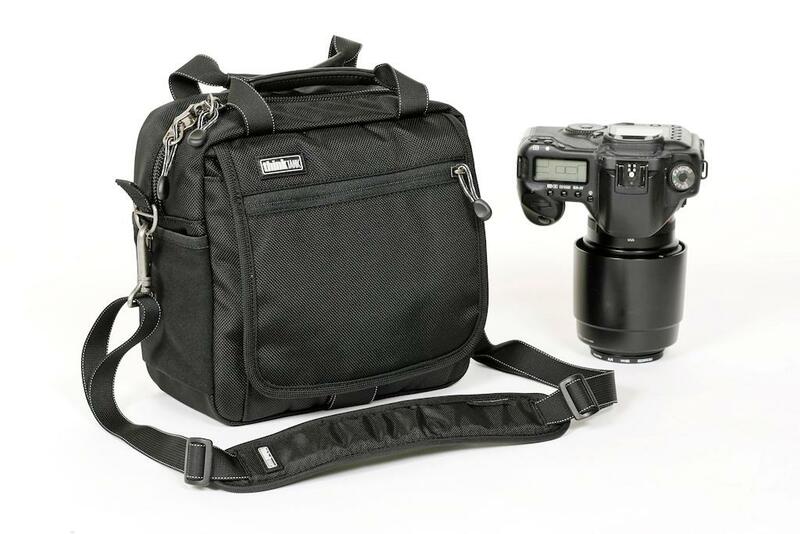 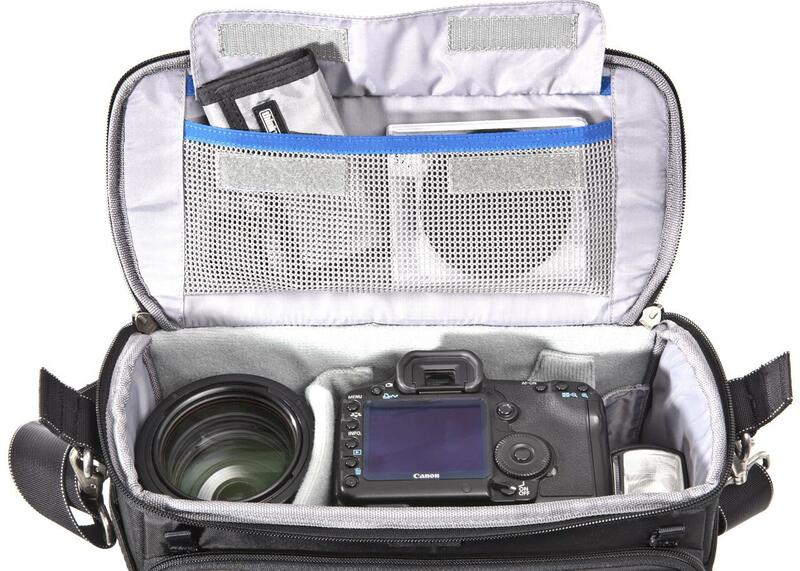 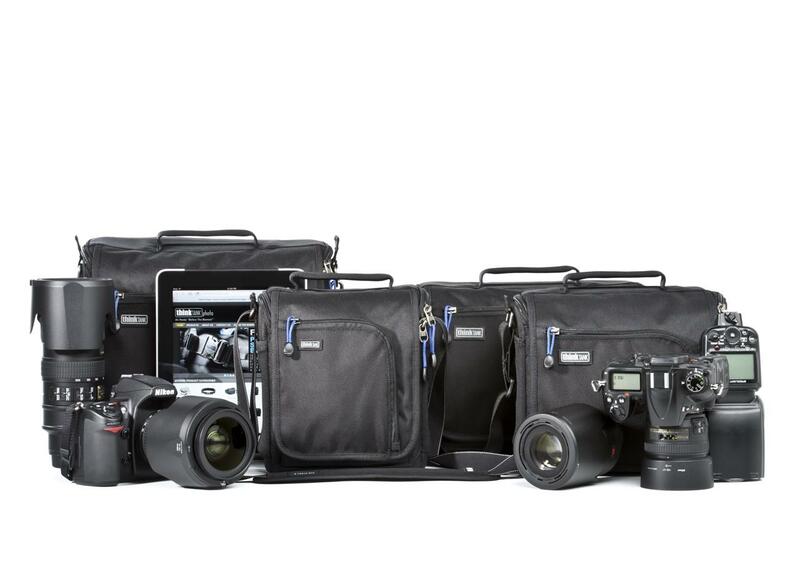 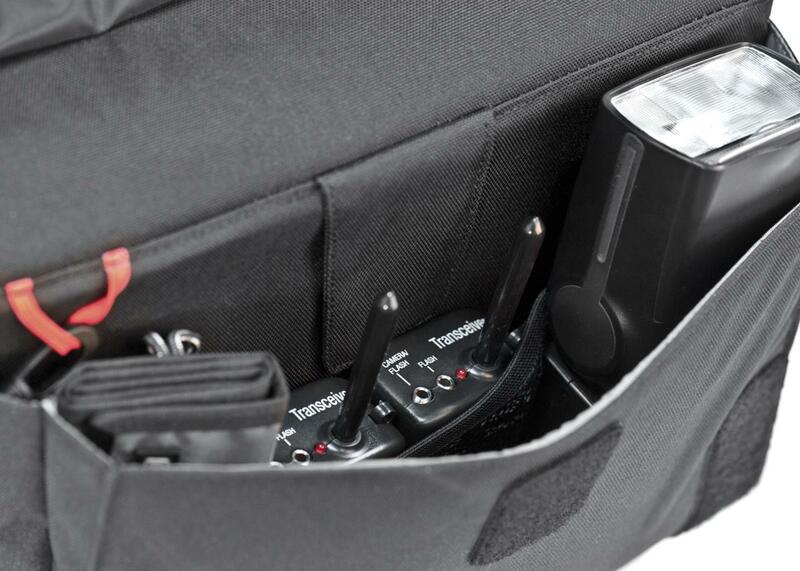 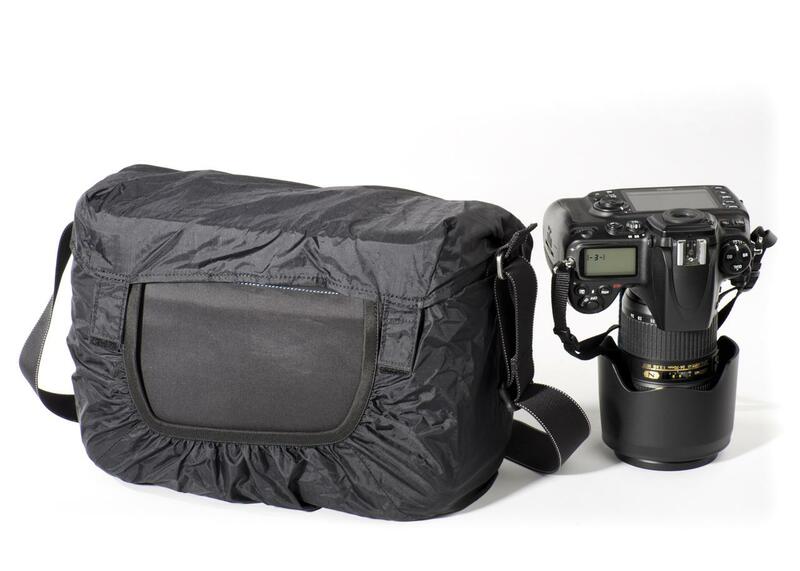 The SubUrban Disguise 30 is a full featured shoulder bag specifically designed to accommodate standard-size DSLR systems. 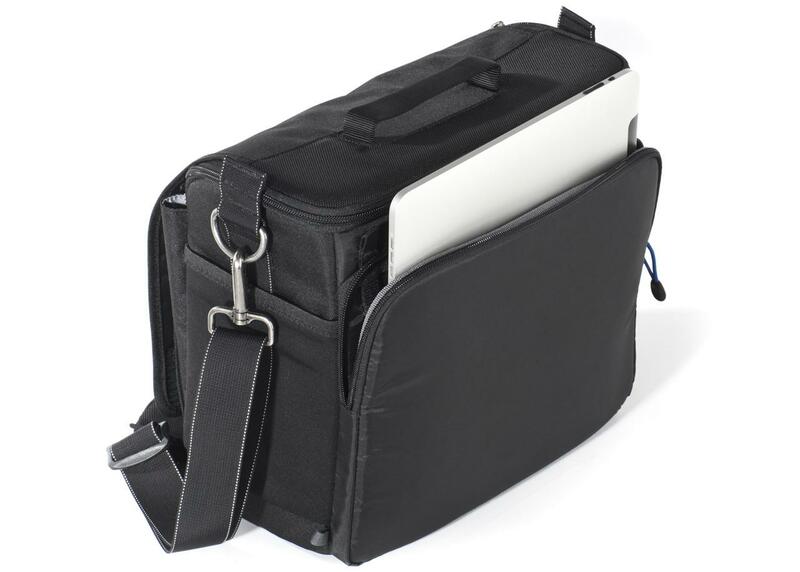 This shoulder bag has a classic look and urban style that doesn't let the world know what your carrying. 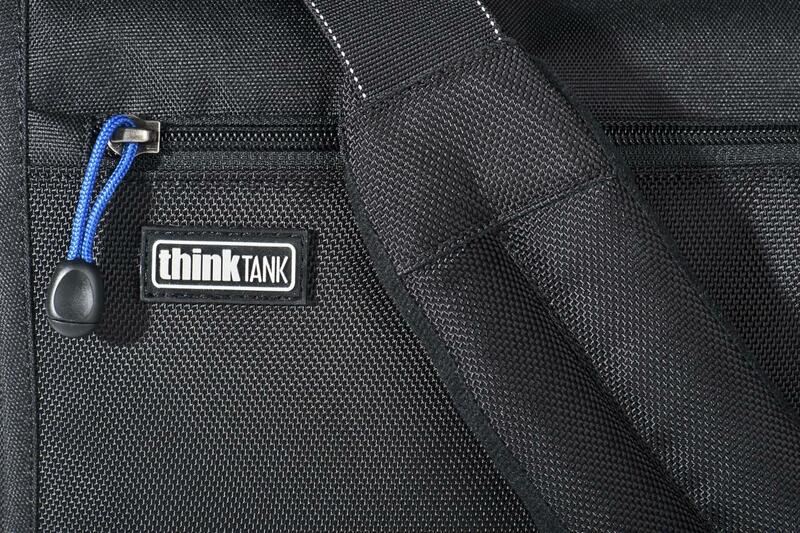 The Sub Urban series meets the high-quality design standards of the original Think Tank Urban Disguise series, but for smaller gear or photographers who want to travel light. 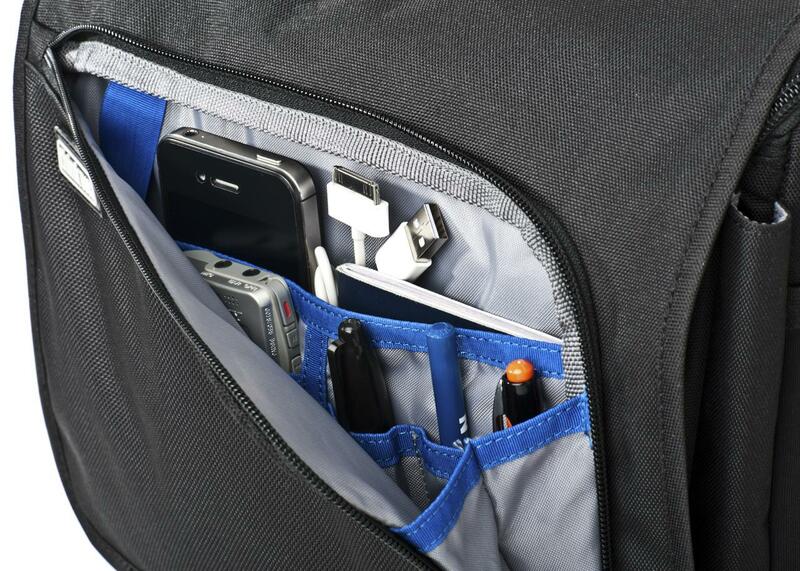 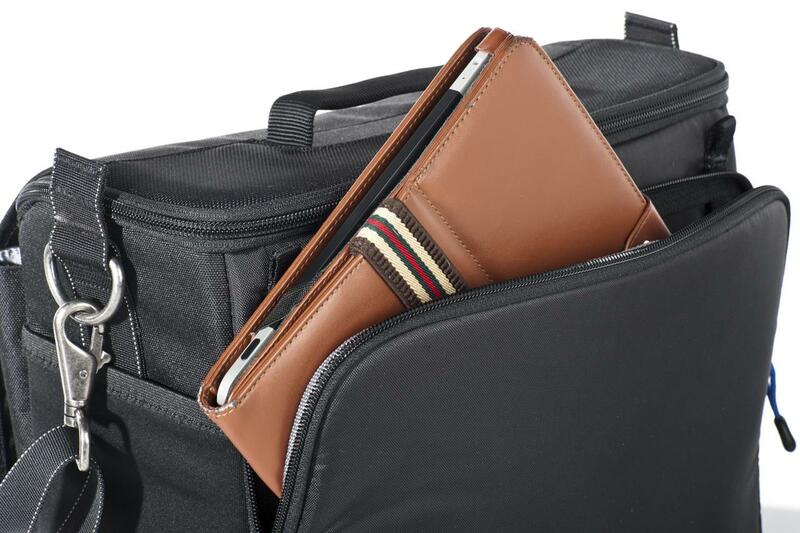 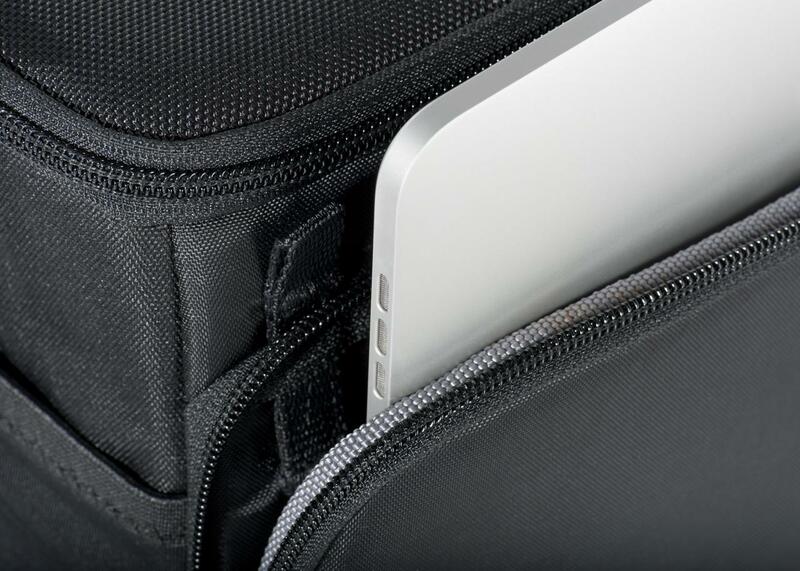 In addition, the 30 has a dedicated, zippered slot for an iPad or similar tablet. 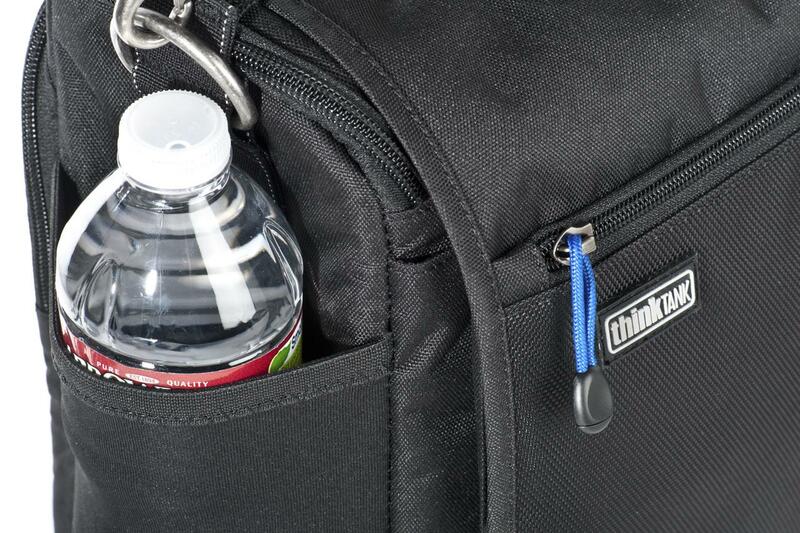 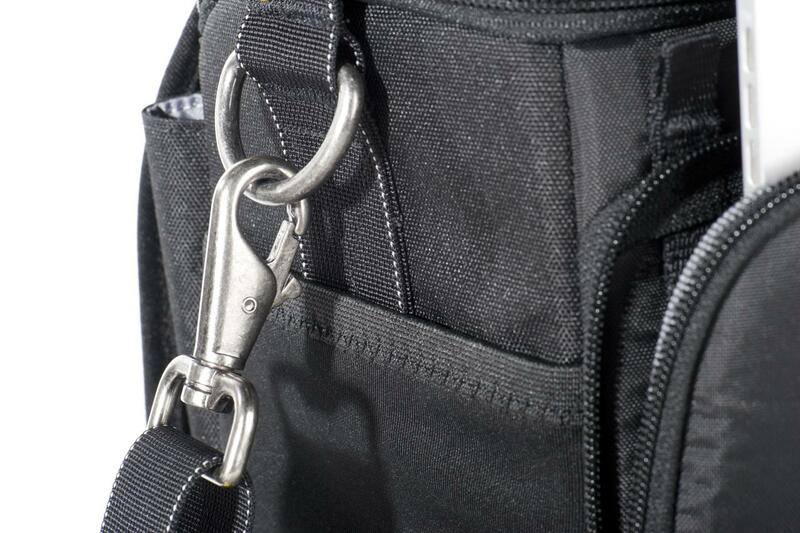 Spacious accessory pocket that's located under the front flap can be latched or left open using the hook and loop closure. 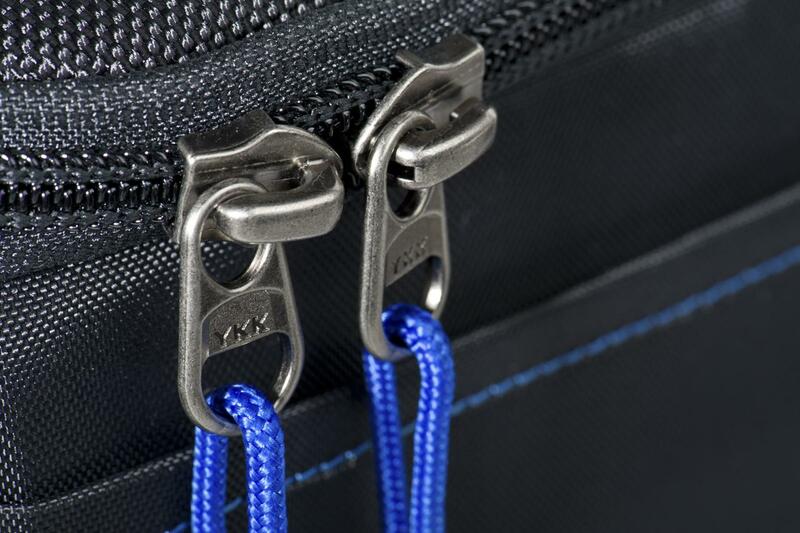 Exterior: All fabric exterior treated with a durable water resistant coating while fabric underside is coated with polyurethane for superior water resistance, YKK® RC Fuse zippers, 1680D ballistic polyester, 600D brushed polyester, 420D high-density nylon, Ultra-stretch pockets, antique nickel plated metal hardware, 3-ply bonded nylon thread. 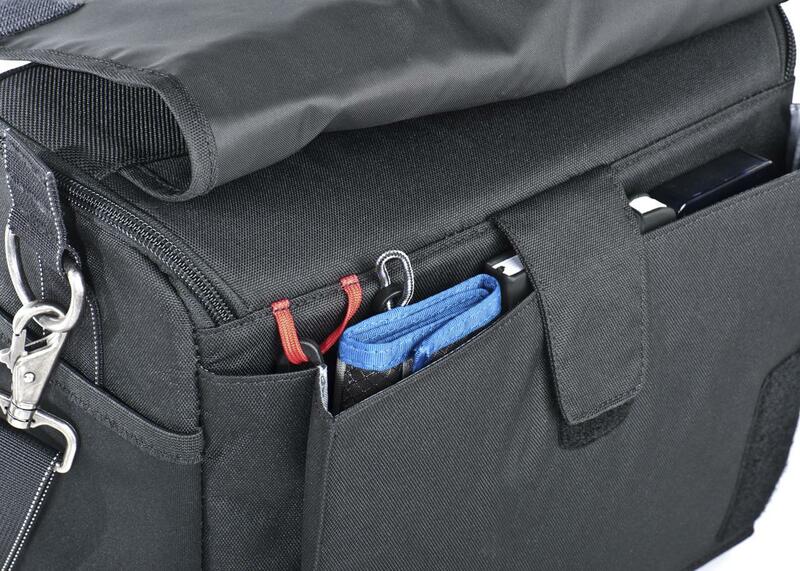 Interior: removable closed cell foam dividers, 200D polyester, polyurethane backed Velex liner, 2x polyurethane coated nylon 210T seam-sealed taffeta rain cover, 3-ply bonded nylon thread.